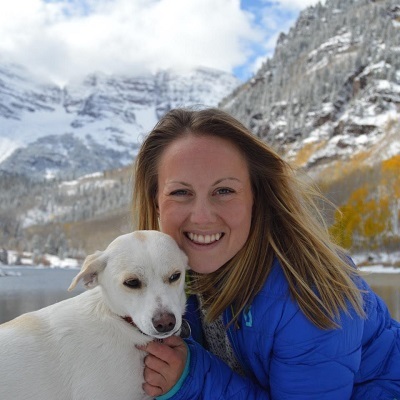 Up next in the My Personal Legend series is Katie Steinhartner from Maine via Colorado. Katie talks about understanding her personal legend when she realized in a very Zen way that her legend was just to be, to exist and experience the world through a busy full life of travel and love. Katie lives in Denver but finds herself at home all around the world. She has visited more than 40 countries, lived in 5, and has family in 3. She is a marketing/social media strategist and content creator by day. Read more about her story. And read more Personal Legends based on the Alchemist by Paulo Coelho.